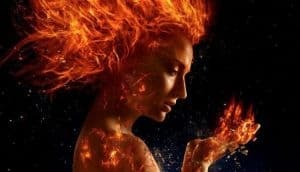 X-Men: Dark Phoenix, The New Mutants Releases Pushed | Nerd Much? 20th Century Fox released an announcement that saw the shuffling of many of their upcoming movies for 2018 and 2019. Amongst those involved are X-Men: Dark Phoenix and The New Mutants. X-Men: Dark Phoenix was slated to release on November 2nd of this year. However, it’s being pushed into 2019. In its place will now be Bohemian Rhapsody. The biographical drama stars Mr. Robot‘s Rami Malek as Freddie Mercury of Queen. The movie covers the fifteen year period from the formation of Queen to their performance at Live Aid in 1985. Another upcoming Fox X-Men spin-off is being pushed as well. The New Mutants is getting its second delay in as many months. The movie is said to be a horror film of sorts. It revolves around five young mutants just discovering their powers as they are being imprisoned within a secret facility. It stars Game of Thrones‘ Maisie Williams, as well as Anya Taylor-Joy, Charlie Heaton, Henry Zaga, and Blu Hunt as her young mutant co-stars. Originally set for April 13, 2018, the movie was delayed to February 22, 2019 back in January. However, Dark Phoenix is now scheduled for February 14, 2019, so The New Mutants is being pushed deeper into 2019. It’s now set to debut on August 2, 2019. 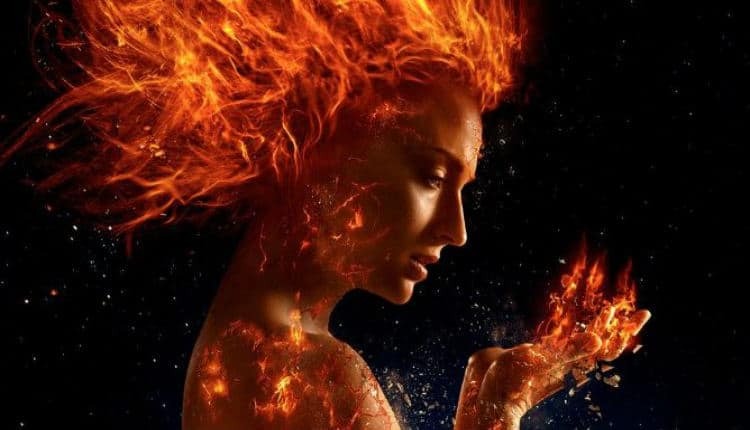 X-Men: Dark Phoenix only slide a couple of months from its original release date. So that likely isn’t indicative to the quality of the project. But the same can’t be said for The New Mutants. It’s troubling to see it fall so far from its original debut point. That’s all speculation though, we won’t know for sure how either movie stacks up prior to their premieres next year.